Competition in the smart glass market is evidently getting hotter these days. Just recently, rumors are twirling about a much presumed emergence of another high-end smart glass device to compete against the popular Google Glass. The rumored new smart glass entrant will come from the South Korean tech giant, Samsung Electronics, and reportedly be tentatively called the Galaxy Glass. Pertinent reports from The Korea Times have said that Samsung is planning to venture out in the smart glass market and is now purportedly working on a Google Glass alternative. Likewise, the company is thought to set the launching of the Galaxy Glass at the earliest possible schedule on this year's IFA consumer electronics show, to happen this September. Perhaps, one of the solid grounds of these rumors is a report on a prior controversial statement made by Google Glass micro-display supplier Himax. Previous reports have noted that Himax has been optimistic about augmenting sales on its LCOS micro-displays to clients other than Google. Speculations about Samsung, clinching with Himax in the making of the rumored Galaxy Glass, then began to arise. Last September, Himax mentioned in a press statement that it is in the early process of ramping micro-display production for another buyer. At first, some analysts have thought that Himax was referring to Microsoft as the company in question. Later reports then revealed about the software giant that is prototyping a smart glass product. Amidst the unforgiving critical consumer response to Samsungs' Galaxy Gear smart watch, a new report came in, blasting about the company’s most recent plan to effectively compete against Google. In line with this, Samsung is purportedly prepping to unleash its very own smart glass flagship device, to be labeled after its successful Android Galaxy smartphone lineups. A number of technology firms including the three leading tech giants Google, Sony and Samsung have just presented an array of their latest conventional devices. In order to keep up with the new technology trends, each of these companies is offering their respective versions of wearable devices. At the end of the 2014 CES event, it turned out that smart glasses are emerging as the next big thing for these firms. The 2014 International CES event also had enunciated that Google Glass is not the only smart glass available. 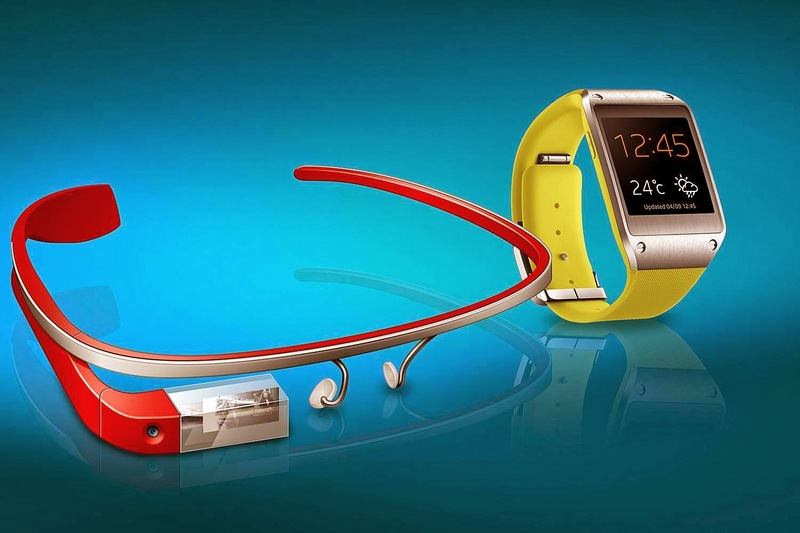 Market analysts and company officials are likewise foreseeing that more of the wearable devices will emerge this year because they will offer more opportunities amidst hardware and software connectivity. The latest challenger in the new smart glass market is Japan's Sony. Now, Samsung Electronics is already up to joining the arcade. “It will be interesting to see which companies get better stakes in the race for smart glasses. Players definitely want to enjoy a ‘first-mover’ advantage in this new and highly lucrative market,” according to the official. This is yet another good reason to keep posted on this year’s IFA event and gauge the key features of the rumored Galaxy Glass to contend against the famed Google Glass.